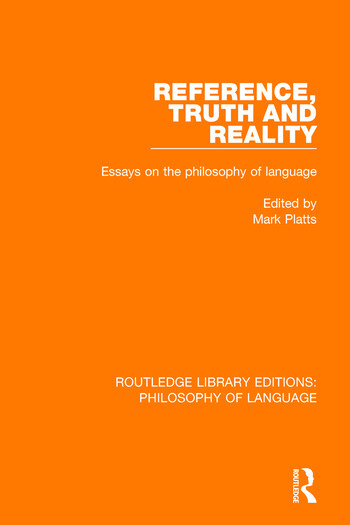 The papers in this collection discuss the central questions about the connections between language, reality and human understanding. The complex relations between accounts of meaning and facts about ordinary speakers’ understanding of their language are examined so as to illuminate the philosophical character of the connections between language and reality. The collection as a whole is a thematically unified treatment of some of the most central questions within contemporary philosophy of language.